Mr. Burch’s primary responsibilities include deal generation, due diligence, investment structuring, and portfolio management. Mr. Burch has over 33 years of business experience, with over 23 years experience in angel and venture investing. 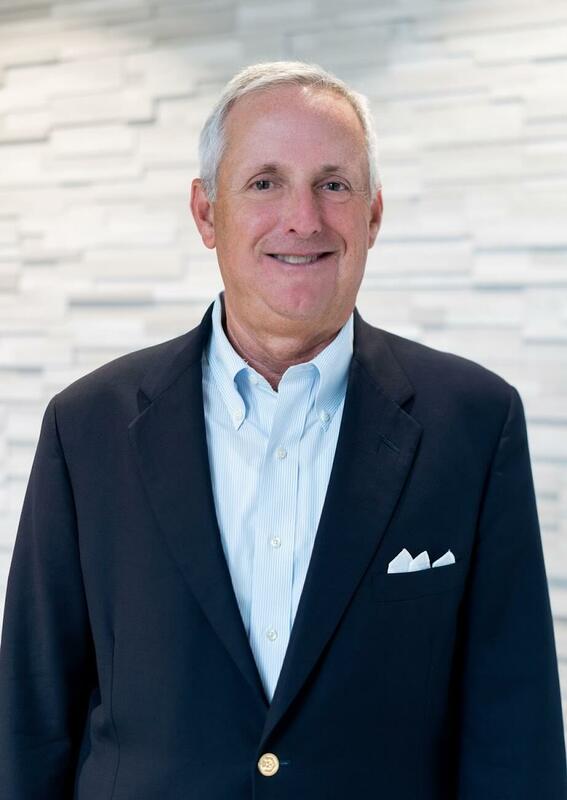 He currently serves on the Board of Directors of One Medical Passport, Inc., Lumere, Inc., Pathfinder Health Innovations, Inc., ProviderTrust, Inc., ChartWise, Inc., Armor Concepts, LLC, and The Thalerus Group, Inc. He also serves as a board observer to PharmMD, LLC. Mr. Burch originally joined FCA in 2001 where he was engaged in various venture capital transactions for FCA III and Triple Play Ventures. In 2002, he co-founded MyOfficeProducts, Inc. where he was employed from 2003 to 2009, serving as Executive Vice President, Chief Administrative Officer, President, and Vice Chairman. From 1984 to 1999, he was employed by Motorent, Inc., an Avis Rent A Car System, Inc. licensee, serving as Executive Vice President. Mr. Burch is active in several local community organizations including the Cystic Fibrosis Foundation.